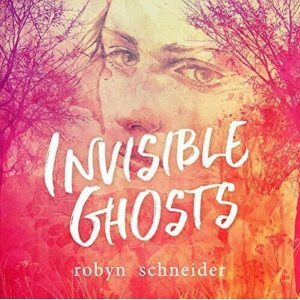 Robyn Schneider’s moving and entertaining novel Invisible Ghosts is now available at audible. It was narrated by the wonderful @grshalan and is a great listen. Robyn Schneider, author of Extraordinary Means and The Beginning of Everything, delivers a sharply funny, romantic girl-meets-boy novel with a twist: boy-also-meets-girl’s-ghost-brother. When one girl’s best friend is her dead brother’s ghost, romance can be tricky. Perfect for fans of John Green and Nicola Yoon.